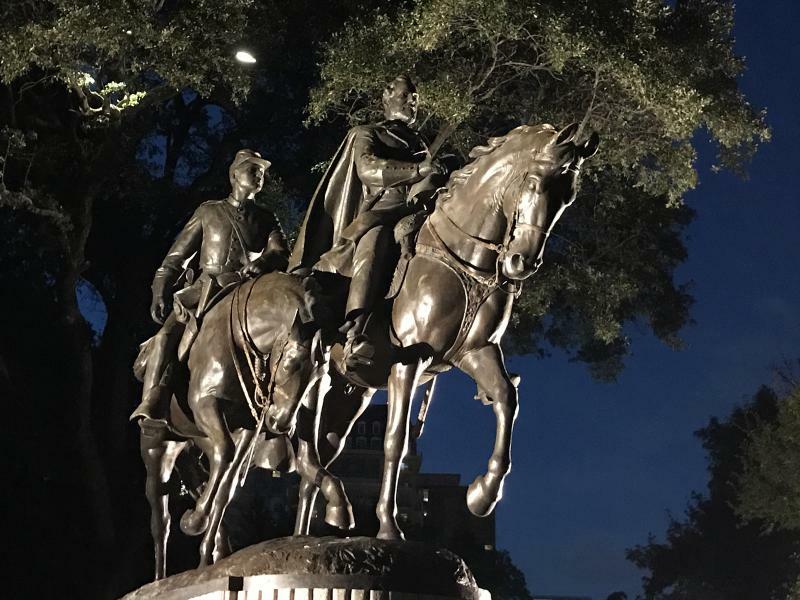 Late Sunday night, 10 days before fall classes were scheduled to start, workers at the University of Texas at Austin removed statues of Robert E. Lee, Albert Sidney Johnston and John Reagan. 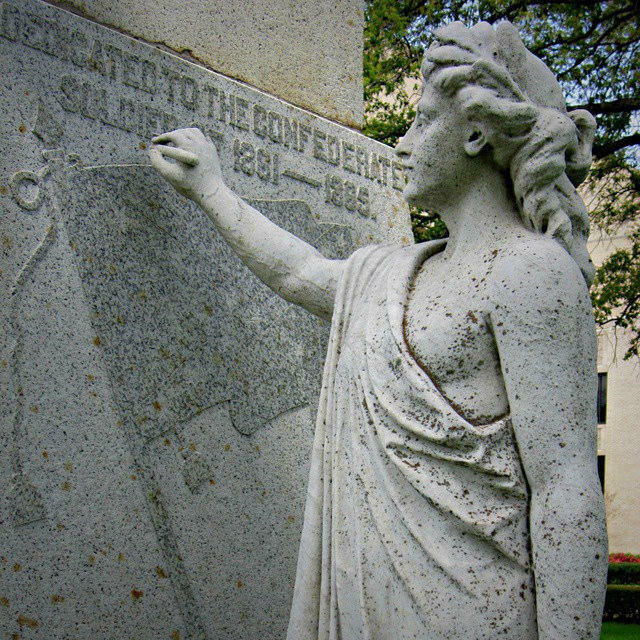 In an email sent to the campus community just before 11 p.m. Sunday night, University president Greg Fenves announced that the statues depict parts of American history that "run counter to the university's core values." A statue of former Texas Gov. James Stephen Hogg was also marked for removal. Bird said the university would not comment on pending litigation but that the relocation of the statues "was handled appropriately." In the wake of the violence in Charlottesville, Va., Confederate monuments are coming down in public places across the country. 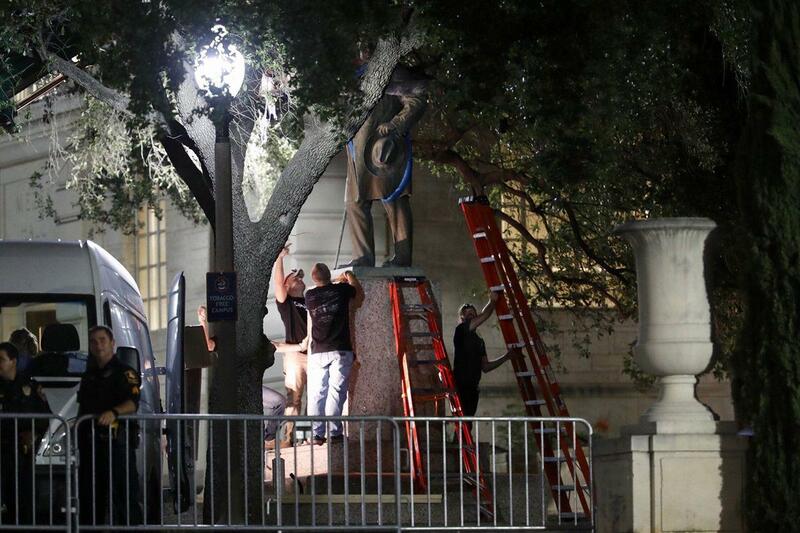 Overnight, the University of Texas at Austin quietly dismantled four statues from the campus’ South Mall. But they're not going down everywhere. 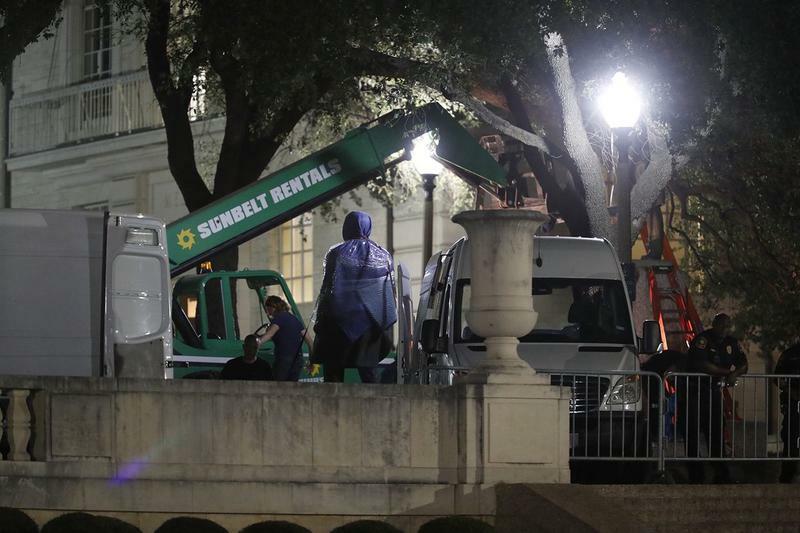 Late Sunday night, 10 days before classes were scheduled to start, workers at the University of Texas at Austin began removing three Confederate statues from a prominent grass mall on campus. 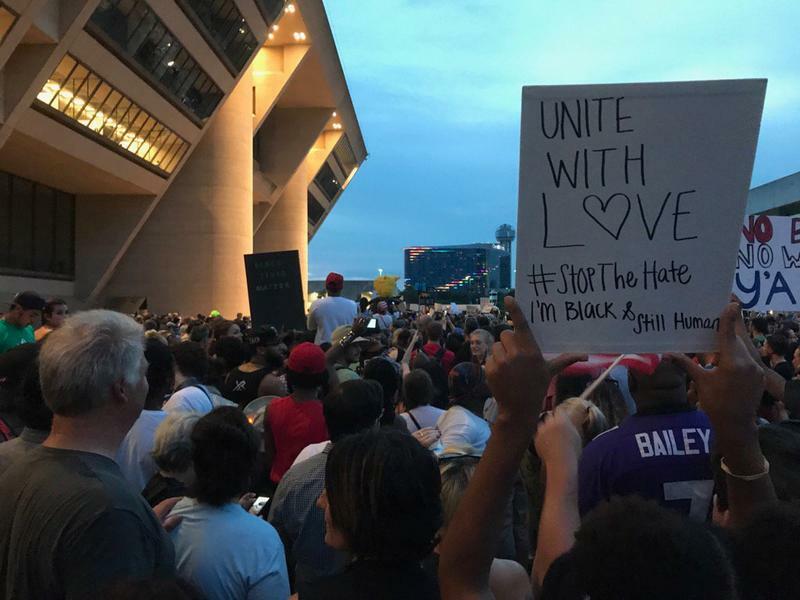 Thousands of protesters denounced white supremacy and called for the removal of Confederate monuments at a rally in downtown Dallas Saturday night — one week after protests over the same issues spurred violence in Charlottesville, Va.
Later, a separate, smaller demonstration at nearby Pioneer Plaza extended into the night.